Did you know that PlayhouseSquare, the folks famous for bringing high-quality theater to Cleveland, Ohio, have a real estate division? They do! 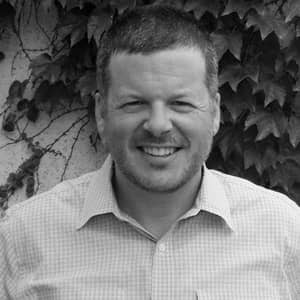 And it's their mission to offer real estate services and commercial leasing with an eye toward revitalizing Northeast Ohio. 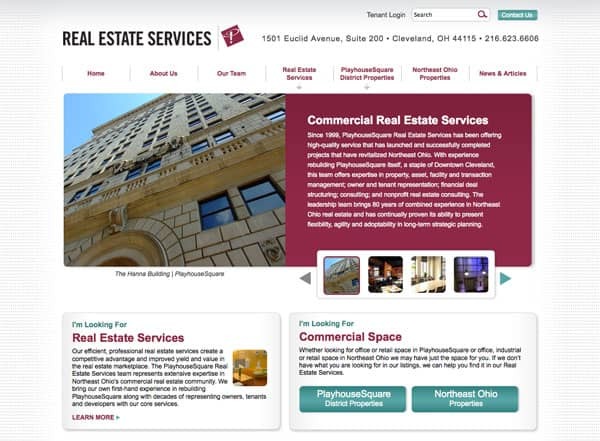 IdeaEngine is proud to assist them with this objective through the overhaul of their website, PlayhouseSquare Real Estate Services. Built using SyncShow®, IdeaEngine's content management system, the site offers PlayhouseSquare the ability to control content, change page layout templates, manage hundreds of photos, and optimize for search engines.